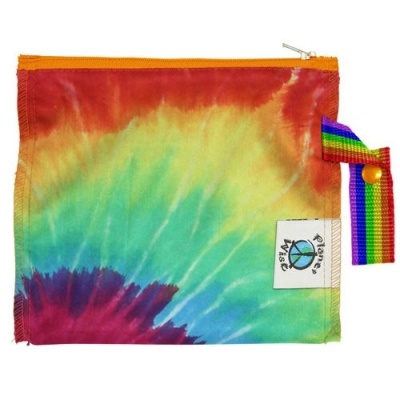 Planet Wise Mini Lite Wetbags are made with a single layer of PUL, a locking zipper and snap handle for easy carrying. 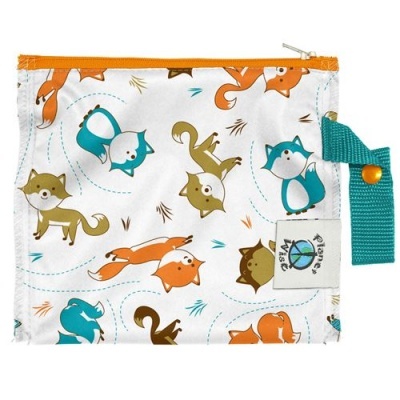 The Mini is a convenient travel size for snacks, wet wipes, toiletries, cosmetics and accessories. 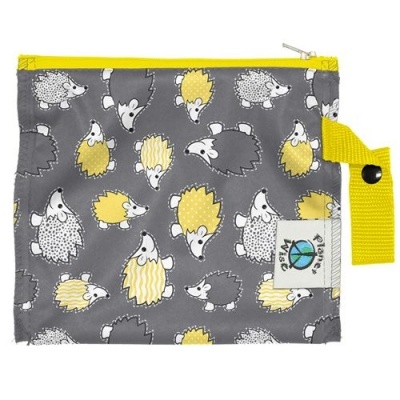 The interior PUL is food-safe. 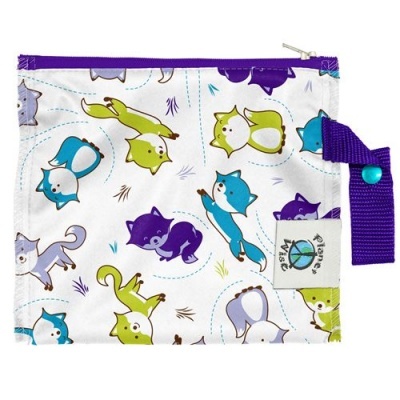 Planet Wise Mini Lite Wet Bags are similar to Planet Wise Zipper Sandwich Bags but made with a single-layer of PUL. 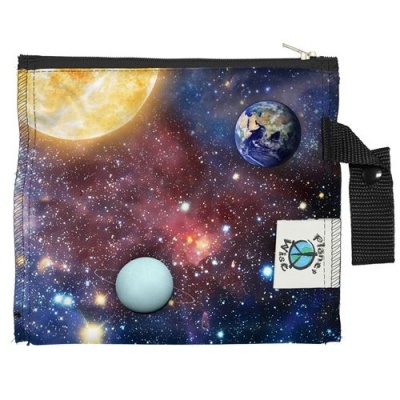 Planet Wise Mini Lite Wetbags are sewn and sealed with the patent-pending seam sealing that Planet Wise is famous for. The interior PUL is food-safe so they are great for snacks! 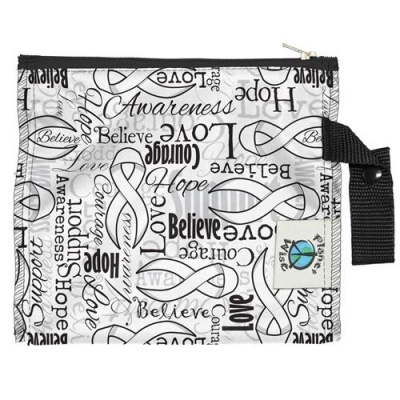 Each bag features a coordinating lead-free, water resistant, locking zipper and snap handle for easy carrying. 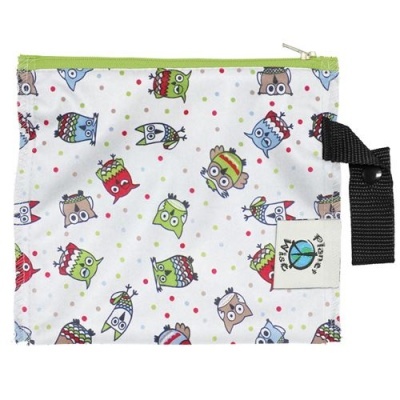 The Mini is a convenient travel size for snacks, wet wipes, toiletries, cosmetics and accessories. Dimensions - 7.5" x 6.5"